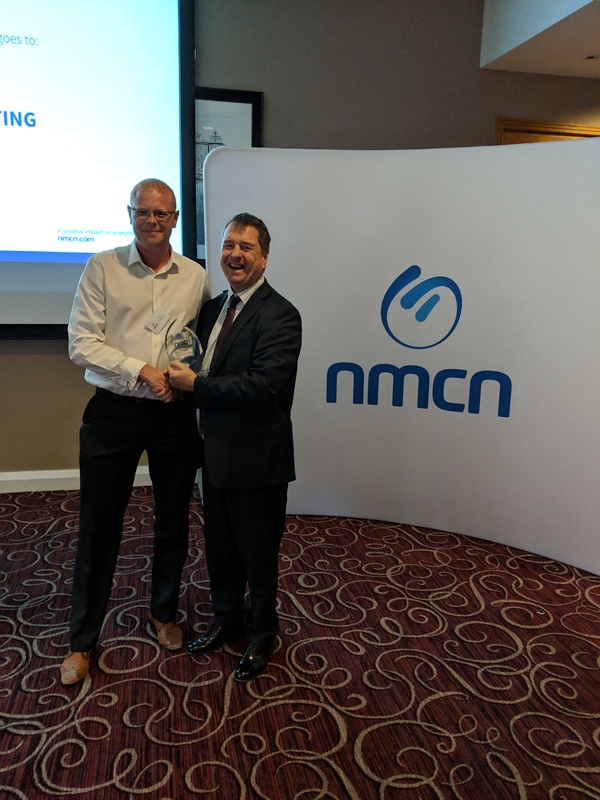 It’s been a great four years at Fortis Contracting, Winners of the Nottinghamshire Small Business of the Year in 2017 and last week at the nmcn (formerly North Midland Construction Plc) annual forum we were presented with the Customer Service Award for 2018. 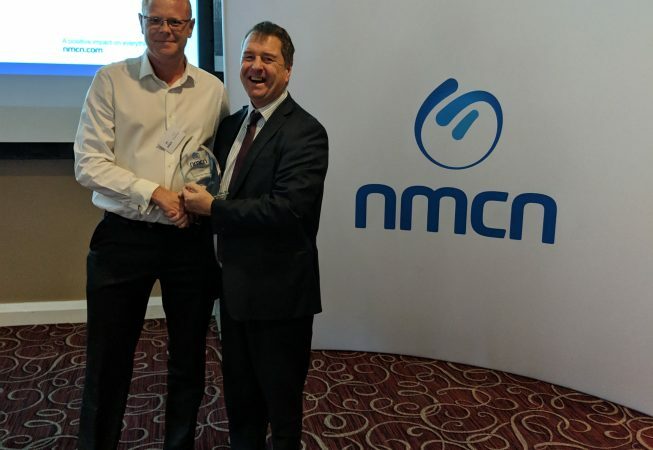 This has been a massive team effort over the past year, it was a pleasure to receive the accolade and more than anything it’s great to be recognized for the teams efforts. We look forward to 2019 with many exciting opportunities, with the opportunity to build on the company’s growing reputation.